We have partners operating in Australia and providing cash for car and car removal service. Pacific Cash For Cars – Offering top Cash For Cars service all kind of vehicles. 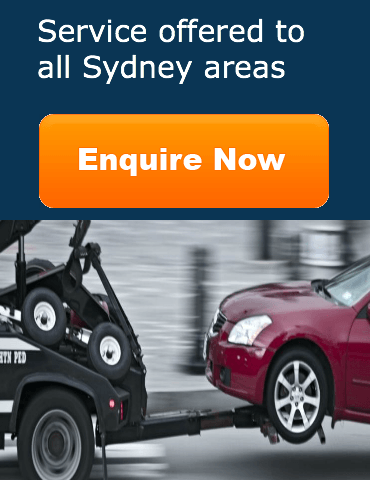 Metro Car Removal – Free car removal service in all Sydney areas including up to $7500 for cars. Above companies offer services just like Cars Wanted Sydney and have customer satisfaction as top priority.